Problem areas? I’m here to help. 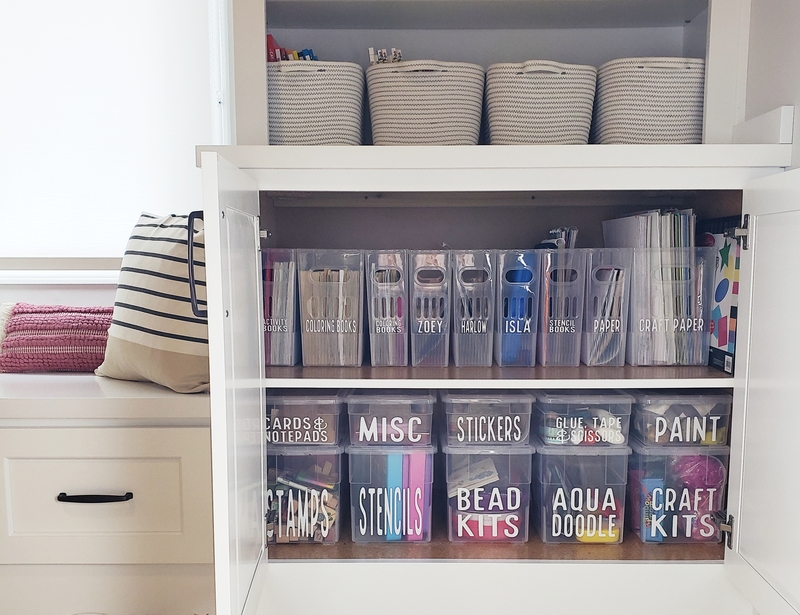 From sorting and arranging to a mini room refresh, my goal as a home organizer is to implement unique, stylish, and functional solutions for your everyday life. This full-service option includes an on-site consultation for Kansas City metro area residents, custom quote with recommended products, shopping, and plan installation. I do all the work. You enjoy the finished product. Not local or just need a plan? Book a virtual session to video chat about goals, assess your space, and discuss the organizing process to implement on your own. This option includes resource guides, a detailed shopping list, and step by step plan to complete your project.